Younger people are more likely to attend theatre on a Tuesday or Wednesday than at weekends, according to exclusive data seen by The Stage. 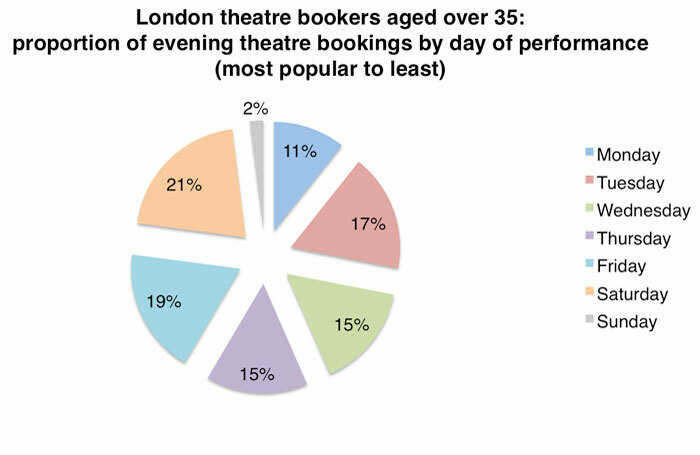 Analysis of around 1,500 London theatre bookings revealed weekdays were more popular with bookers aged 35 or younger than Saturday or Sunday. Tuesday and Wednesday were most popular for bookings – beating Friday, usually seen as a peak day in terms of theatre sales, into third place. 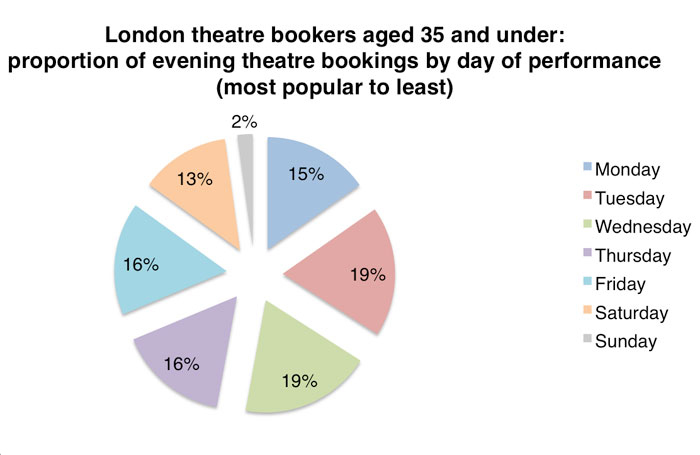 This is despite Fridays and Saturdays being the most popular days for younger people booking events other than theatre. 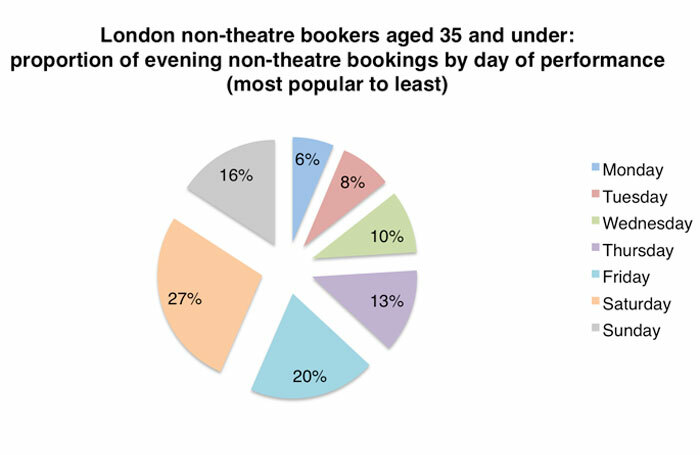 In contrast, the data – released by event ticketing app YPlan – suggested the most popular show days for bookers older than 35 were Friday and Saturday. Directly comparing the two age groups, older audiences booked 21% of their theatre tickets for Saturday compared with 13% of younger audiences. Fridays were also more popular with the older group (19% of bookings) than the younger group (16%). 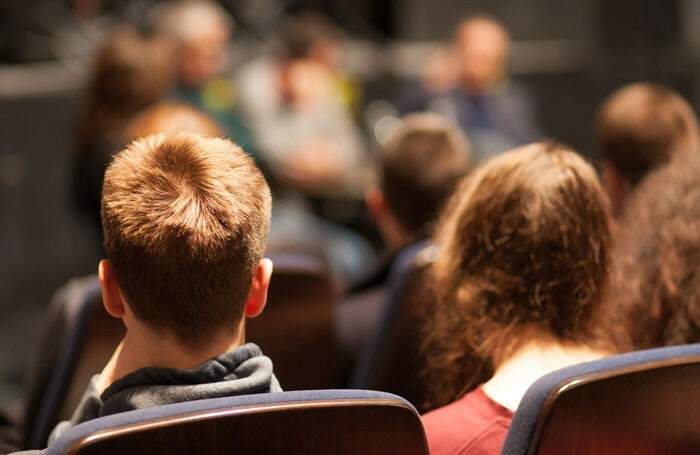 Older audiences booked notably fewer seats for Mondays (10%) than younger audiences (15%), while Thursdays were marginally more popular with younger customers. 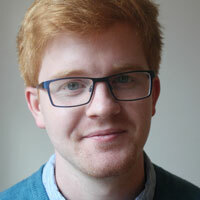 YPlan head of theatre Andrew Sharp claimed the app was “building younger theatre audiences on weekdays, when availability is greater and prices are lower”. Responding to the findings, the Audience Agency told The Stage that catering for differing customer needs would boost the diversity of theatre audiences. “We have to conclude that the more choice and variety the sector can offer in an always-on world, the more resilient we’ll be,” said executive director Anne Torreggiani.